The First Order’s infantry units wear stark white armor derived from that worn by the Republic’s clone troopers and the Empire’s stormtroopers. 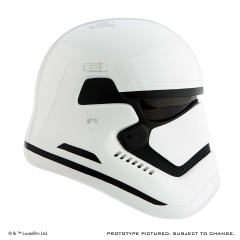 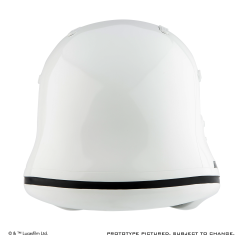 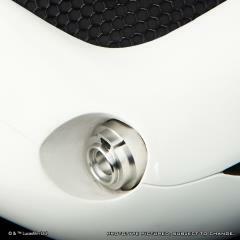 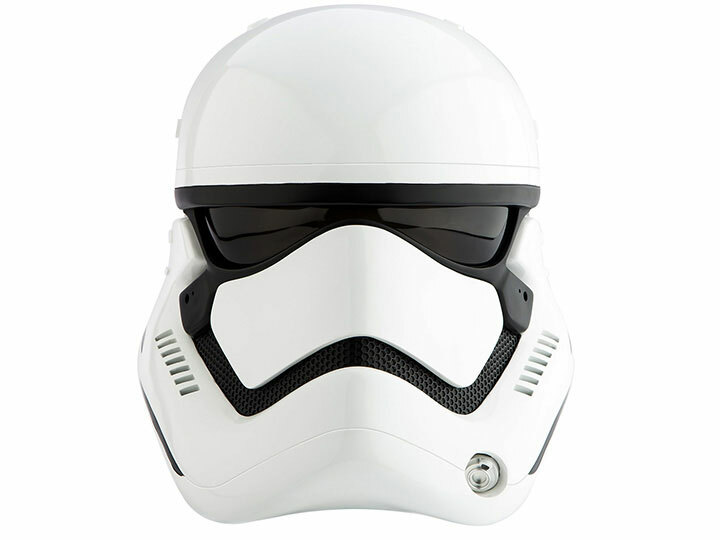 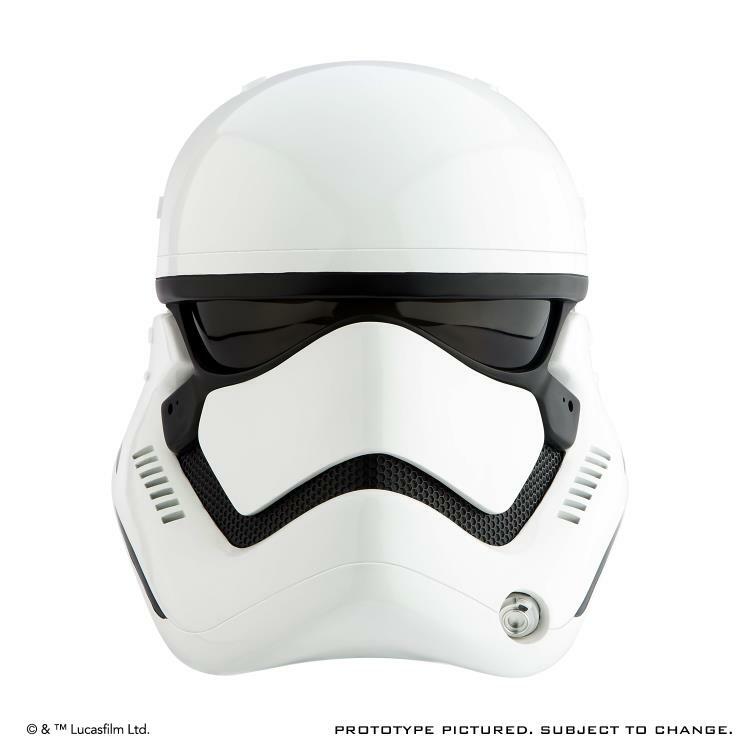 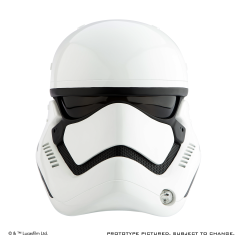 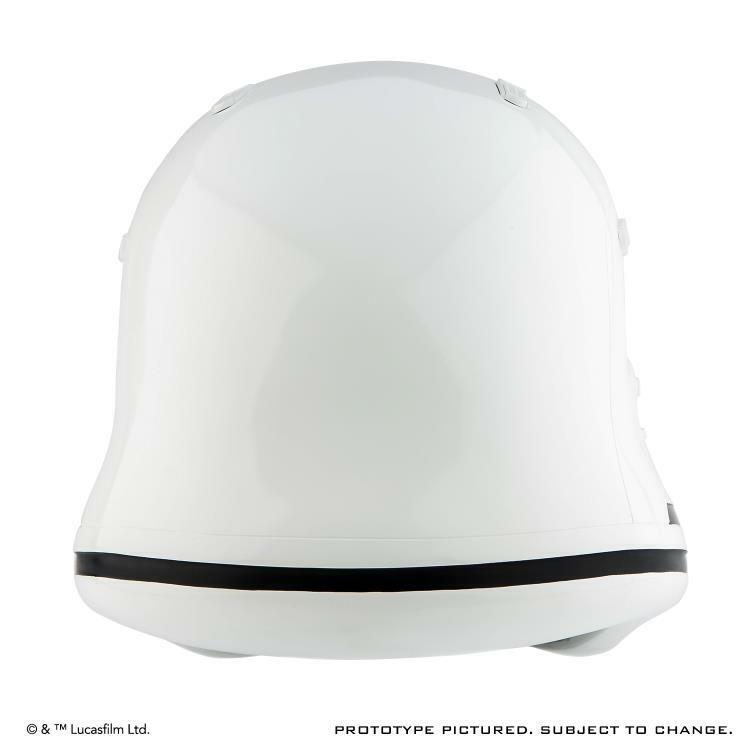 ANOVOS® is proud to offer the STAR WARS™: THE FORCE AWAKENS First Order Stormtrooper Helmet Premier Line Accessory. Respirator fitting is milled aluminum. 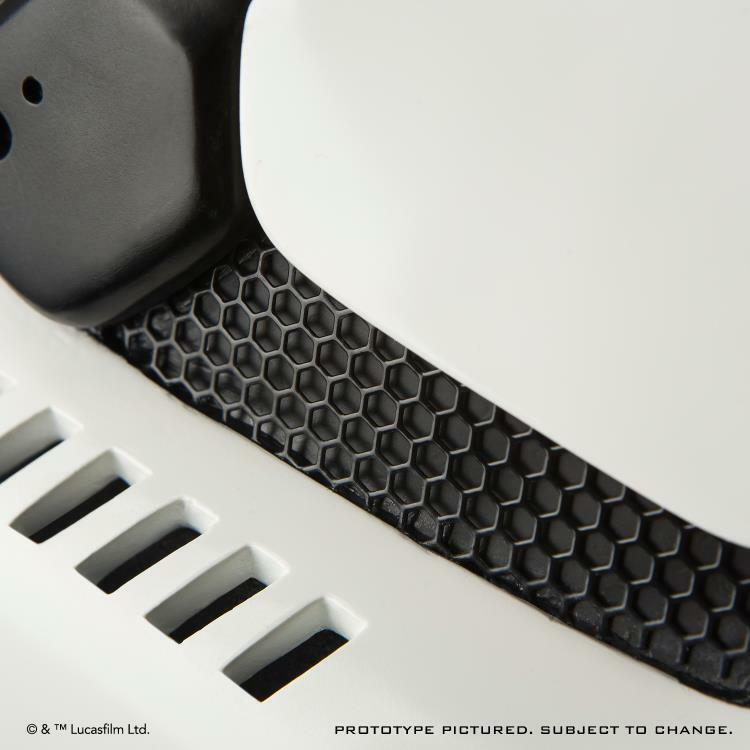 Black grille mesh is made of metal.